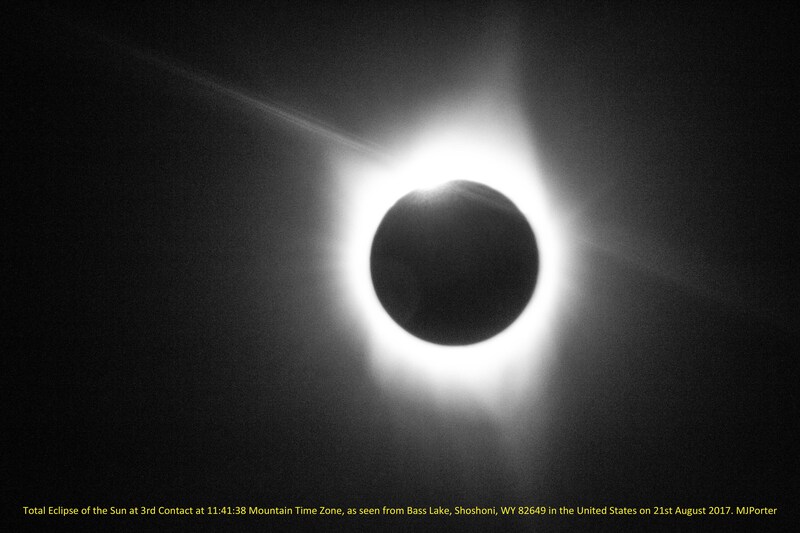 Sources– Extracts from the BAA 2018 Handbook, The BAA 2019 Handbook, Astronomy Now 2019 Yearbook, and Philip’s Stargazing 2019 Month by Month Guide. 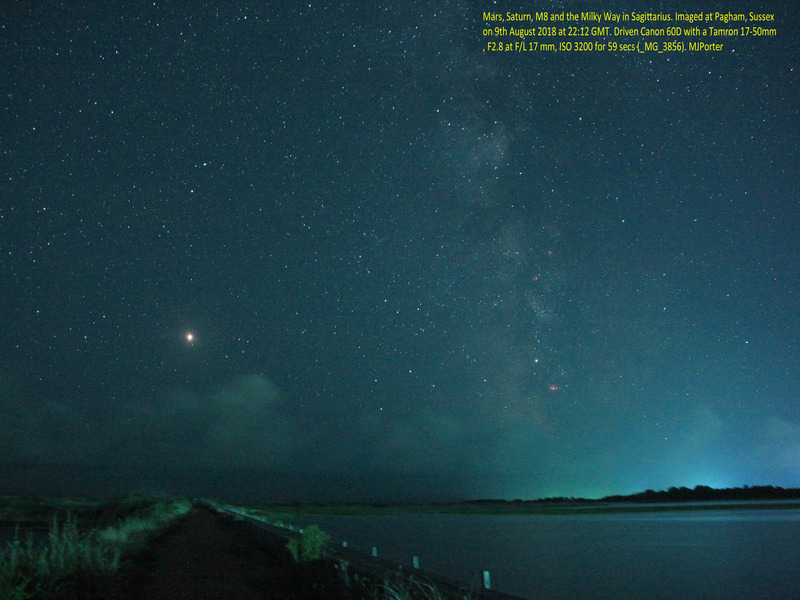 This list has been built around the idea of the Astro Highlights being largely visible to the naked eye, through binoculars or through a small telescope or that can be imaged using a digital camera that has at least a manual (M) setting. 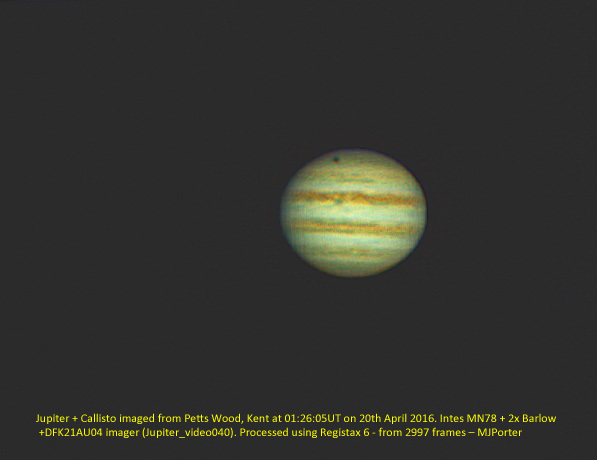 As you will see there are, subject to reasonable weather conditions, a whole raft of viewing/imaging opportunities in 2019. However, please check the accuracy and completeness of the information presented before setting off to view. 12th December 2018 – Comet 46P/Wirtanen at perihelion and moving from Taurus and into Auriga, magnitude – various guesses between +2.9 and +5.5! 21st December at 2018 19:23 UT– Occultation of 104 Tauri (Magnitude +4.9). Is it a double star??? 22nd December 2018 – Ursid Meteor shower – Moon in attendance! Venus starts the month as a crescent and by mid-month rises some four hours before the Sun and by the end of the month has faded a little from magnitude -4.7 to -4.5 and will appear as a ‘quarter phase’. Throughout December we are presented with great riches, particularly in Taurus, with the Hyades and the Pleiades, Orion with its Nebula M42 and Gemini with its open cluster M35. Some January Constellations and Objects of note – Again the southern skies beauties of Orion, and its Nebula, Canis Major and Sirius, Taurus and the Hyades and Pleiades. During January 2019 Mars, at magnitude +0.7 and Uranus close by at magnitude +5.8, are visible in the constellation of Pisces with Neptune at magnitude +7.9 visible in the constellation of Aquarius. 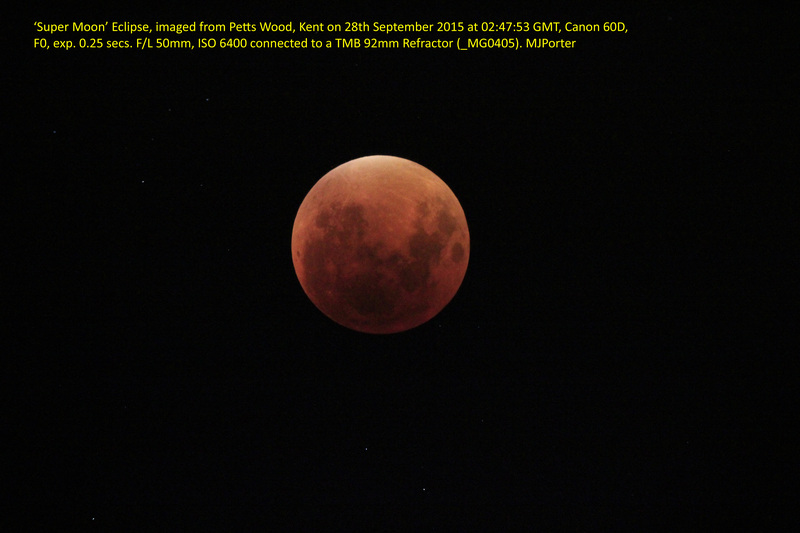 19th February 2019 – a so called ‘Super Moon’! Overnight during February it is worth looking for the double cluster in Perseus and in the early pre-sunrise morning look for Venus, Jupiter and Saturn. Towards the end of March 2019 Mars can be seen in the constellation of Taurus between the Pleiades and the Hyades. 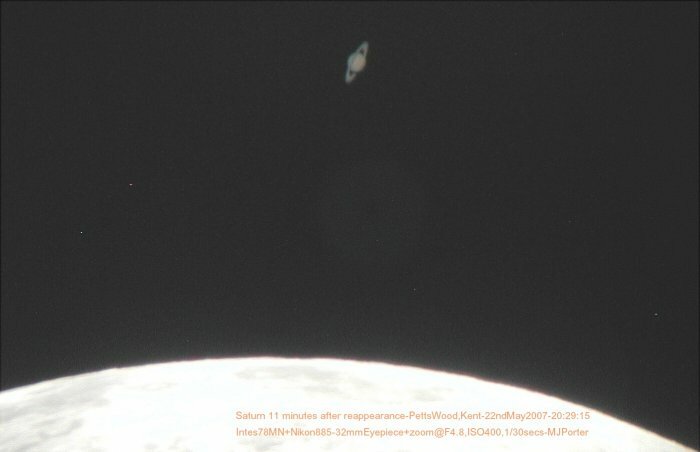 25th April 2019 15:00 UT – Saturn 0.4 is degrees north of the Moon – Occultation in parts of Australia!!! Take a look at the constellation Leo which really does look a bit like a lion which is lying down. Also, if you have at least a small telescope look for the spiral galaxy M66 below Leo. 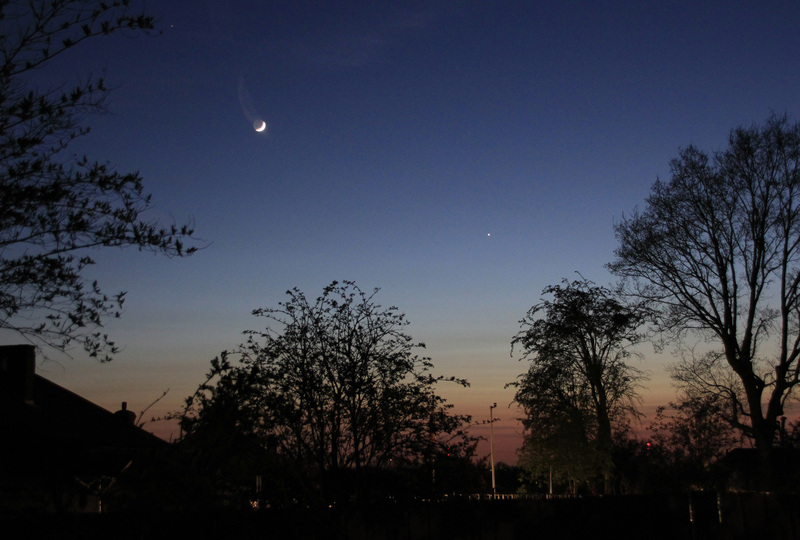 5th May 2019 13:00 UT – Eta Aquarius Meteor Shower and the Moon is out of the way! 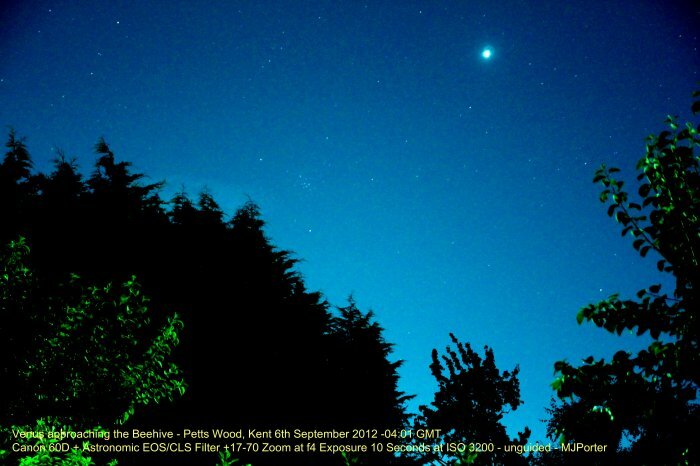 11th May 2019 02:00 UT – The Beehive Cluster is 0.0 degrees south of the Moon! 22nd May 2019 23:00 UT – Saturn is 0.5 degrees north of the Moon. 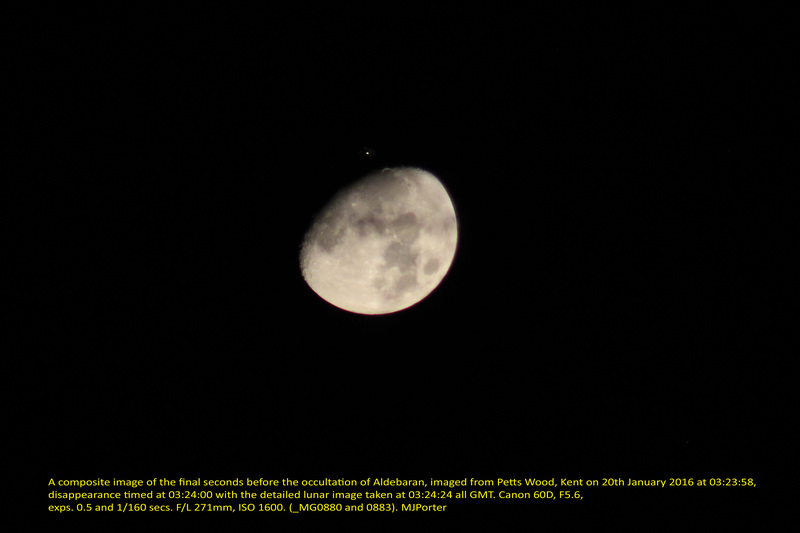 Occultation is again visible in parts of Australia! Towards the end of the month Mercury moves away from the Sun, shining at a Magnitude of-1.4 and not setting until after 09:00 UT! Time to take a look at the Summer Triangle and, in particular, adjacent to Vega you will see Epsilon Lyrae which binoculars will show you is a double star and a moderate telescope will show you that it is a double, double star! May is also a good time to look for probably the most famous globular cluster Messier 13 in the constellation of Hercules visible as smudge in binoculars or a small telescope, however, a medium size telescope will start to resolve the cluster into individual stars. 19th June 2019 04:00 UT – Saturn is 0.4 degrees north of the Moon– this time the occultation is visible in South America and Southern Africa! 23rd June 2019 23:00 UT – Mercury is at greatest elongation of 25.2 degrees East -best evening appearance of the year! Given a clear horizon look towards the South to see the very red Antares (redder than the Red Planet) and the claws of Scorpio! 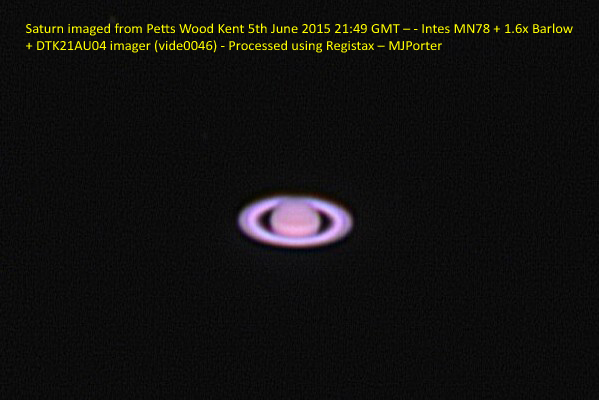 16th July 2019 07:00 UT – Saturn is 0.2 degrees north of the Moon. Yet again the occultation is visible in parts of Australia! Look to the South to see constellation Sagittarius and the centre of the Milky Way, or almost above your head to see, with a small telescope or binoculars or image with a DSLR, the North America Nebula in Cygnus, another celestial object which looks like its name! 12th August 2019 10:00 UT – Saturn is 0.0 degrees north of the Moon. Once more the occultation is visible in parts of Australia!!!!!! Once the sky is reasonably dark the Dumbbell Nebula (Messier 27), in the constellation of Vulpecula, will be visible in a medium size telescope and really does look a bit like a ‘dumbbell’! 8th September 2019 16:00 UT – Saturn is 0.0 degrees north of the Moon. Occultation again visible in parts of Australia!!!! Also look for NGC 7789, Caroline’s Rose, a beautiful sprawling cluster some 30 arc-minutes across and magnitude +6.7 in the constellation of Cassiopeia. 5th October 2019 21:00 UT – Saturn is 0.3 degrees north of the Moon. Occultation visible in parts of South America and Parts of Africa. 21st October 2019 23:00 UT – Orionid Meteor Shower – the waning Moon should not interfere too much with this shower. 2nd November 2019 07:00 UT – Saturn is 0.6 degrees north of the Moon. 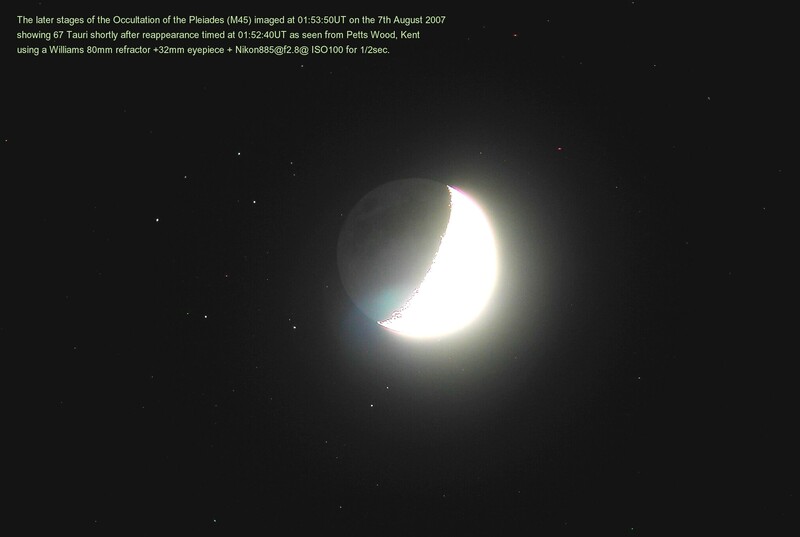 Occultation visible in parts of South America and Parts of Africa. 11th November 2019 12:35 to 18:04 UT – Transit of Mercury, with much of the transit visible from the UK – DO NOT LOOK DIRECTLY AT THE SUN!!!! 13th/14th November 2019 UT – The Moon moves through the Hyades occulting several! 28th November 2019 10:29 UT – Jupiter is occulted by the Moon with the reappearance visible from Greenwich!!! 29th November 2019 21:00 UT – Saturn is 0.9 degrees north of Moon. Occultation visible in Antarctica! Look for Messier 15, an amazing globular cluster which is home to an estimated 100,000 stars, is to the lower left of the constellation Pegasus. It appears as a smudge in binoculars or a small telescope, however, a telescope of 6 inches or more will start to resolve it into beautiful individual stars. 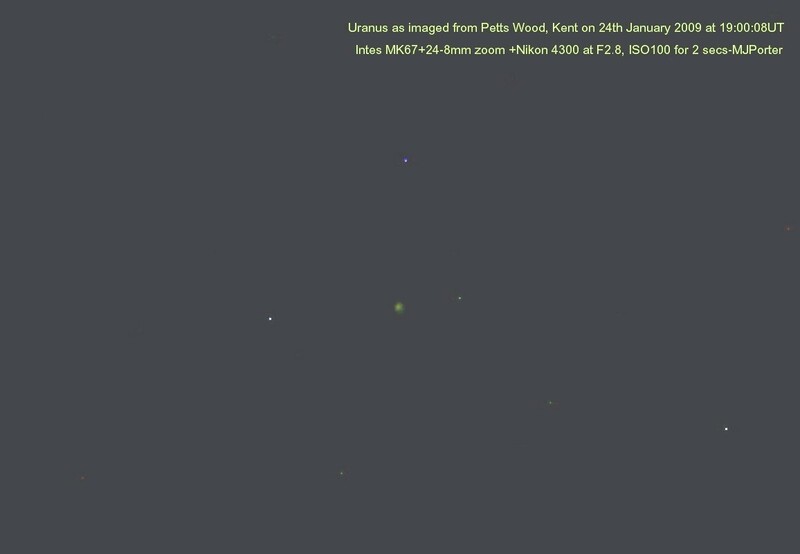 23rd December 2019 03:00 UT – Ursid Meteor shower – This year the Moon should not interfere too much! Take a look at the constellation Auriga with Capella the 6th brightest in the sky. Also, with binoculars or a small telescope, look for three pretty open star clusters within the body of the constellation, Messier 36, 37 and 38. Don’t forget the Orion Nebula, one of the few clearly visible in our light polluted skies! 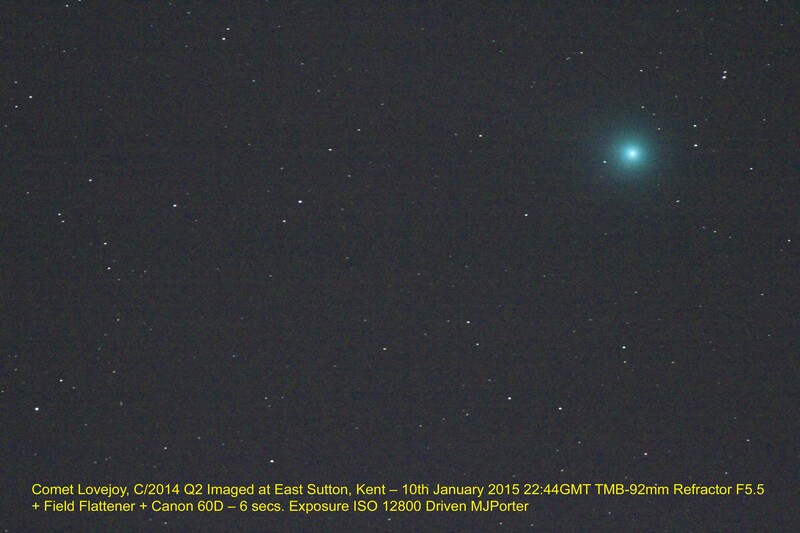 Always worth pointing binoculars, a telescope or a camera in the direction of Messier 42! May 2019 – Towards the end of the month Mercury moves away from the Sun, shining at a Magnitude of -1.4 and not setting until 09:00 UT at month end! 11th November 2019 12:35 to 16:15 UT – Transit of Mercury, with much of the transit visible from the UK – DO NOT LOOK DIRECTLY AT THE SUN!!! !